Delegates will gain an understanding of common mental health illnesses and be given the confidence to promote mental health awareness. The course gives delegates the ability to spot signs of mental ill health and the skills to provide positive wellbeing for themselves and others. Are you looking for the 2 day course? This course is suitable for those who want to gain a greater awareness of mental health, to detect early symptoms of common mental illnesses and the skills to support their own and others’ positive wellbeing. 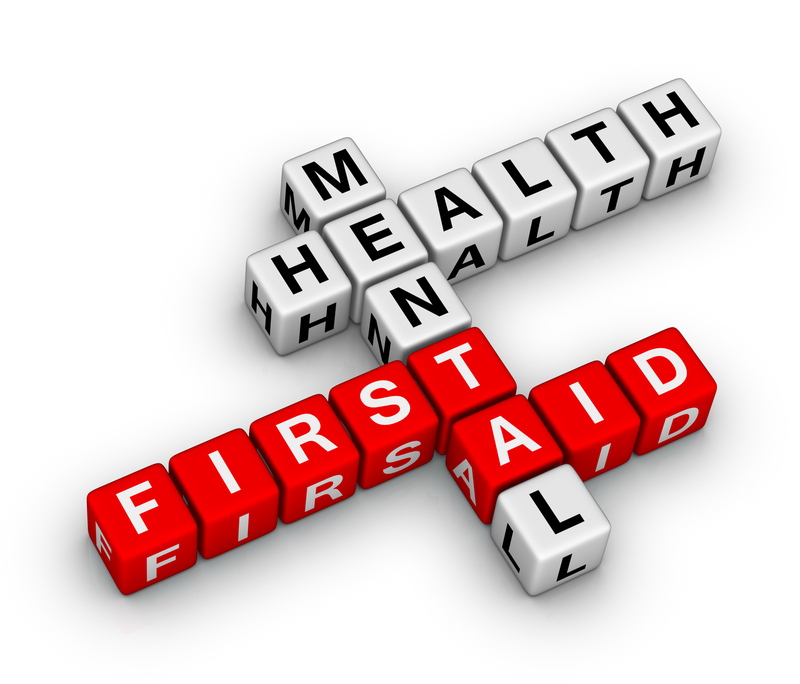 The cost of this 1-day course held at your venue is £1300 plus vat for up to 12 delegates, this includes all instructor associated costs and a certificate and manual from Mental Health First Aid England.